8. 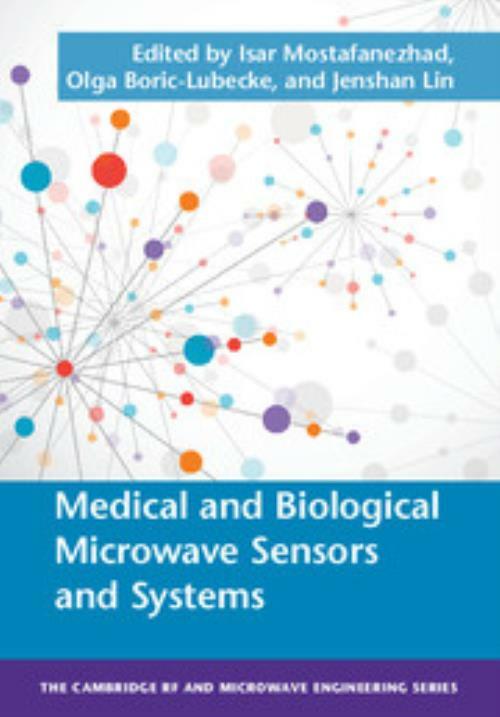 Biomedical applications of UWB technology Aly Fathy and Yazhou Wang. Isar Mostafanezhad University of Hawaii, Manoa. Isar Mostafanezhad is a firmware system engineer at the Instrumentation Development Lab in the Department of Physics at the University of Hawaii, Manoa. He is also co-founder of Diamondhead Research in Honolulu, where he has developed an RF based wearable tag for limb movement monitoring. Olga Boric-Lubecke University of Hawaii, Manoa. Olga Boric-Lubecke is a professor of Electrical Engineering at the University of Hawaii, Manoa. She co-founded and served as Chief Technical Advisor for Kai Medical, and has previously worked at Bell Laboratories, researching RF integrated circuit technology and the biomedical applications of wireless systems. Jenshan Lin University of Florida. Jenshan Lin is a professor at the University of Florida as well as a Fellow of the Institute of Electrical and Electronics Engineers. Previously he has worked at Bell Laboratories and has published extensively on the subject of wireless sensors and biomedical applications of microwave technologies.